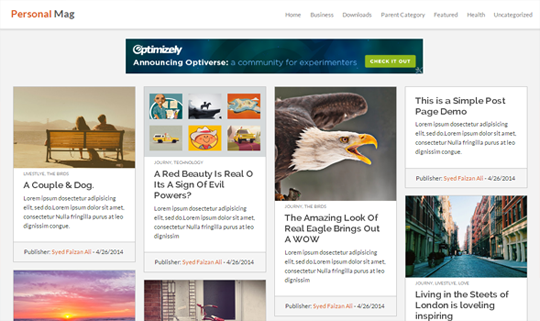 With the recent years, the productivity of Blogger templates has improved a lot. Nowadays, the features and functionalities being used in Blogger templates are enriched with high quality design and professional codes that providing far better results than Google’s default blogger templates. For this improvement, the credit goes to the third-party blogger template developers who keep on developing templates every day, every month, every year. 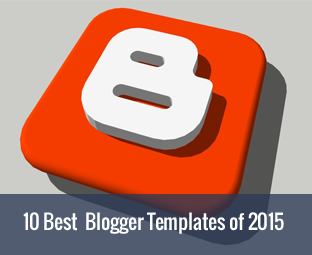 Today in this article, we will show you 10 Best Blogger Templates of 2015. 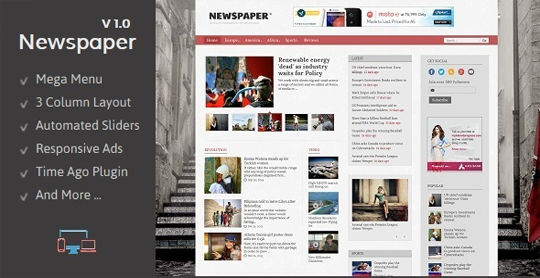 Looking for a theme that is ideal for multimedia, magazine or news blog, than Awesome Mag is a beautiful choice for you. It comes with amazing display, latest posts are shown in the middle while left and right sidebar can be used to place multiple widgets. It is a complete framework so if required you can customize the layout according to your needs. 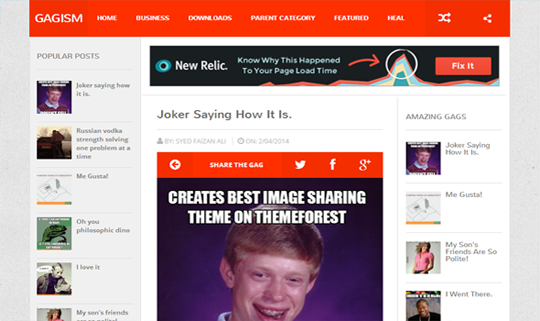 It is probably the best one page blogger template ever created. With robust and quality features and flexible design Xmax is ideal template to make your portfolio look more professional. It Is ideal for photographers, musicians, artists to showcase their portfolio blog with not coding knowledge. 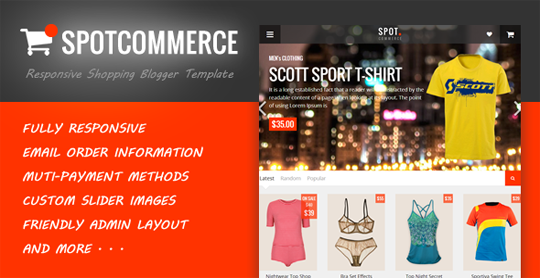 SpotCommerce is a complete platform for creating a professional shopping store on your blogger enabled site. It can literally convert your blogger blog into an extreme robust shopping site that accepts multiple payment options like PayPal and check. 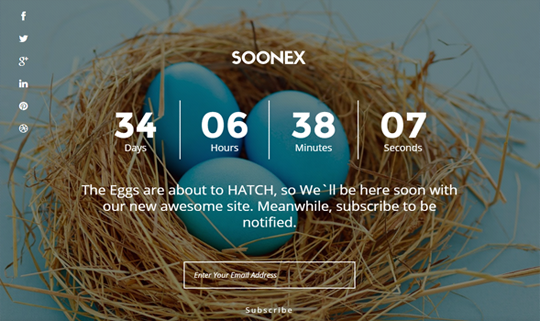 It also requires users to sign up before they can proceed to the payment page. In short, it is a blogger template never seen before. While most people blog for money there are some people who blog for fun or you can say as a hobby. Personal Mag is a sensational personal blog blogger template with some of the most power features that are quite not seen in blogger that often. With humor is getting a lot louder with funny images, Gagism is a perfect choice for your image based gag blog. It is light weight template with perfect page load score. It is elegant from its appearance and can be used by any non-technical person. Quote extraordinary template that has features like social networking sites. 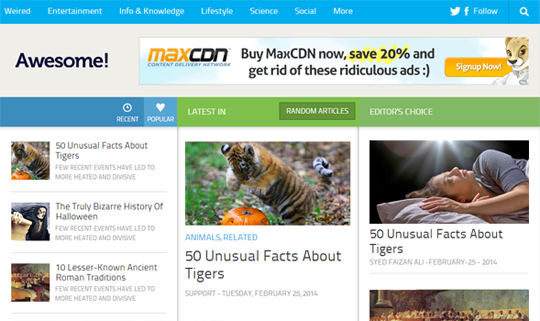 It is a content-sharing-based blog that helps you to bookmark and share external articles for your readers. It support template designer, multiple authors, various typography and bundle of other stuff as well. It is based on FLAT UI, comes with colorful backgrounds providing certain amount of attraction to your site. It is an ideal template for designers, developers and photographers to showcase their work to the whole world in an elegant way. 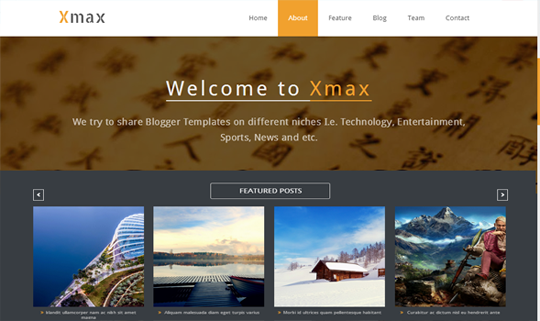 It is a brilliant blogger template with features that are ideal for news blogs. It allows you to display posts from a specific label allowing you to build a constructive homepage of your own choice. 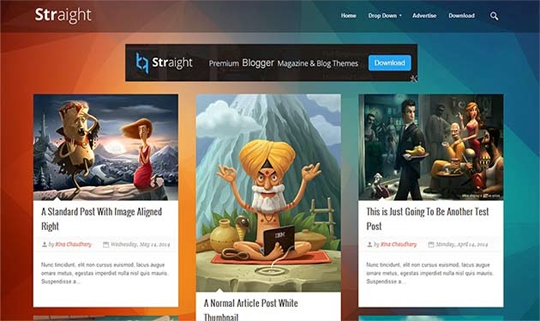 Elegant design, multiple layout and rich display makes this theme one of the best under construction coming soon launcher template for blogger. 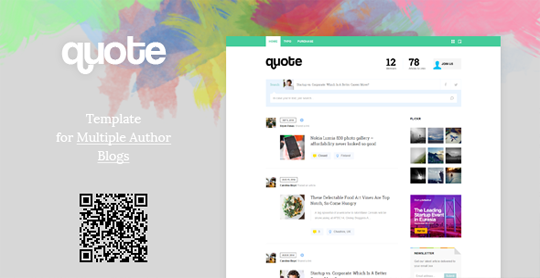 It is a minimal, web 2.0 blogger template for authors, writers and personal autobiographers. It has silk smooth design with fresh colors. We would recommend you to use this template for your personal blogs for best results. We hope this showcase of hand-picked 10 best responsive blogger templates of 2015 will help you guys to select what is best for your blog. We would recommand you to keep visiting this page, because we will keep updateing new tempaltes as the time proceeds. If you like this article, do not forget to shout out at Facebook, Google+ or even twitter. very beautiful collection of templates. I like these template- newspaper, writr, soonex.